A plan to transform a car park in Liverpool into a new four-star hotel is to be submitted for approval by city councillors. 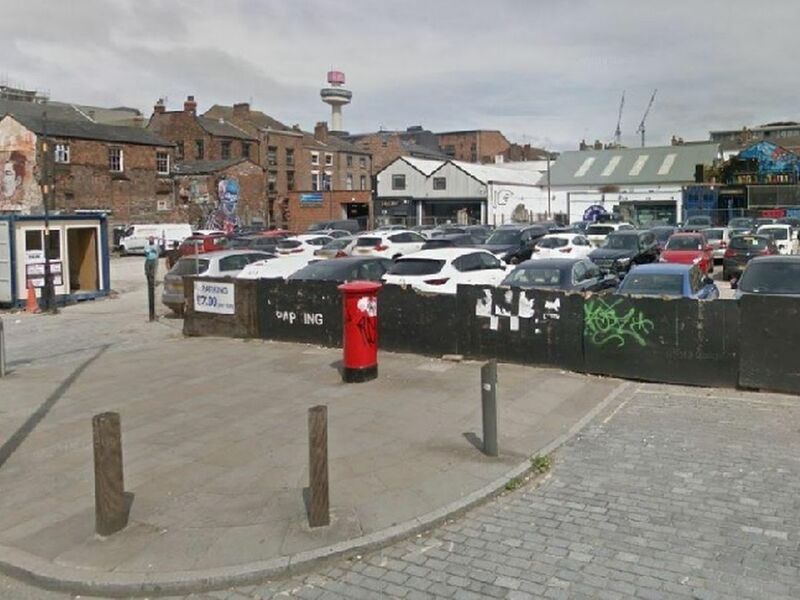 Developer Legacie is bidding to create a new 250-bedroom hotel on a car park off Duke Street in the Ropewalks area, in what would be the company’s first hotel development. The Liverpool-based firm say the multimillion pound scheme will aid the regeneration of Duke Street and will comprise 250 bedrooms and other amenities in a bid to create a ‘thriving hotel and leisure complex’. The proposal for the new-build hotel will go to the city council’s planning committee in the coming months. If given the green light, the developer, which is also behind Ropemaker Place on Renshaw Street, Reliance House on Water Street as well as the forthcoming Parliament Square development in the Baltic triangle – will start work on the hotel in late summer 2019. Legacie Developments founder, John Morley, said: “We are very excited to be bringing forward proposals which will help finish the remaining chapter of Duke Street’s regeneration story.